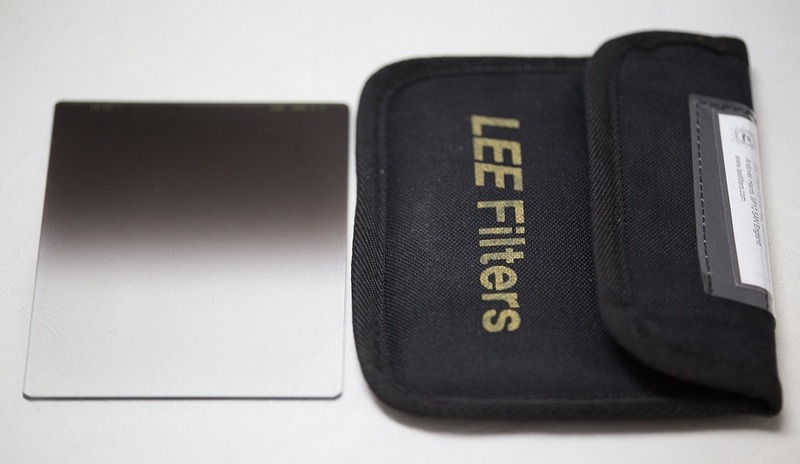 This is one of my most used ND filters. 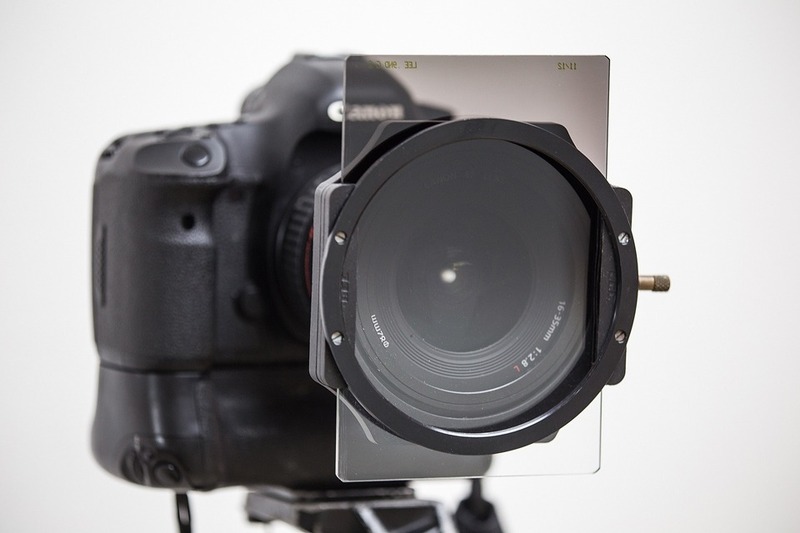 Graduated ND filters are essential tools in landscape photography. One of the main problems when shooting landscapes is when you get to a beautiful scene and every time you take a picture you get either overexposed sky or underexposed foreground. It happens many times due to a big difference between the large amounts of light coming from the sky comparing to the smaller amount coming from the ground, especially when shooting sunrise or sunset with the sun right in front of you. Our camera sensors are very advanced but still can’t handle the big light differences (large dynamic range) and they don’t see everything properly like our eyes. 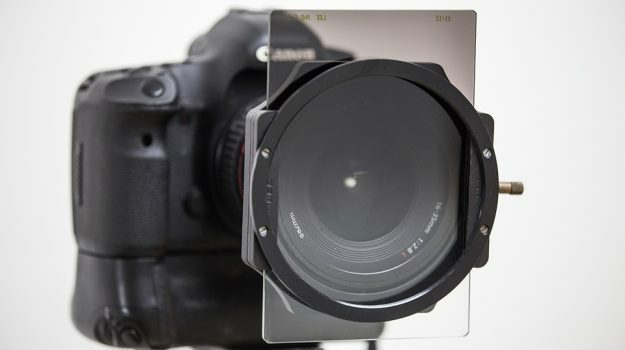 Graduated ND filters help us overcome this problem. The graduated ND filter is half dark at the top part and half transparent at the bottom. When setting it in front of the lens you can set the dark part to cover the sky in your photo and the transparent part to cover the ground. This setting simply reduces the amount of light coming from the sky and balances the large differences between the sky and ground, creating a well balanced photo! (3 stops) filter to be the best for balancing. You’re welcome to follow my photos at my facebook page!